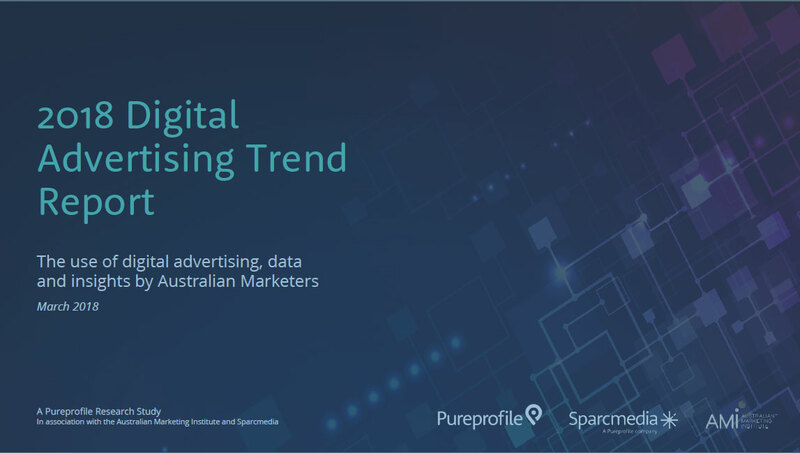 Sparcmedia, Pureprofile and the Australian Marketing Institute undertook this study to unpack current Digital Advertising Trends and unveil how marketers are using digital advertising to engage audiences, which channels, platforms and tools are being implemented, and if there are any missed opportunities. 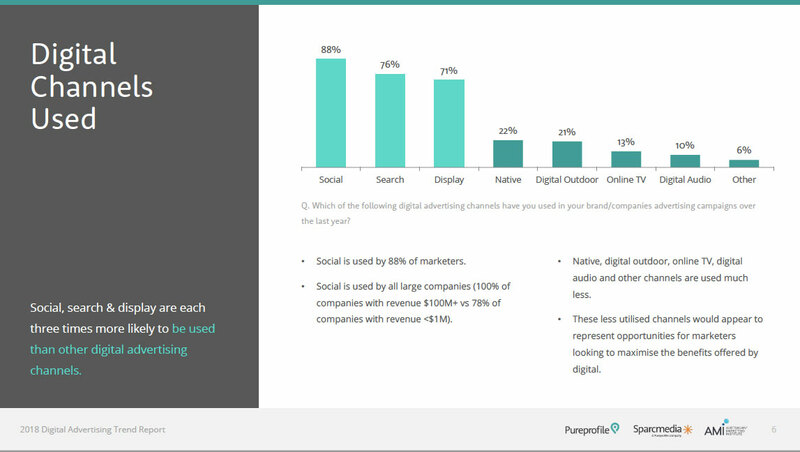 The key digital channels used by marketers and where opportunities exist including native, digital outdoor and audio. 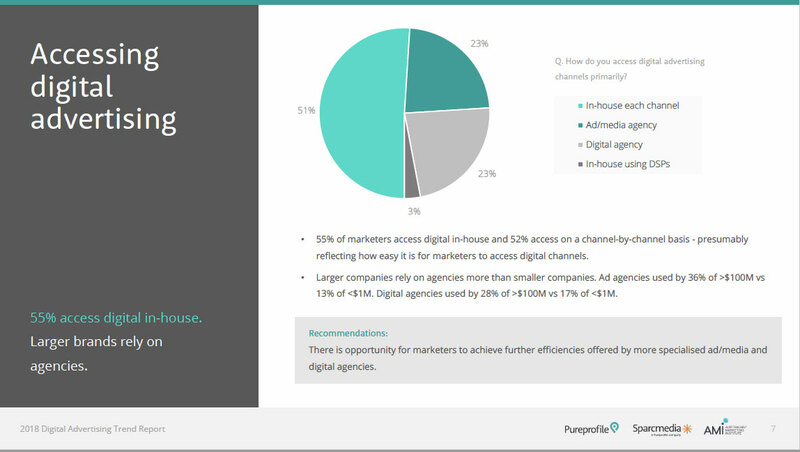 The use of targeting by marketers including location, demographics, lifestyle and retargeting – and where opportunities for growth exist. The use of data for ad campaigns and if other data is used for planning and implementing campaigns, multi-channel conversion. The projected growth of digital ad spend by marketers in the coming years. Download the report to read the findings.